Join us for a day of golf celebrating cancer survivors and help raise funds for financial assistance programs for uninsured and under-insured cancer patients at South Carolina Oncology Associates. 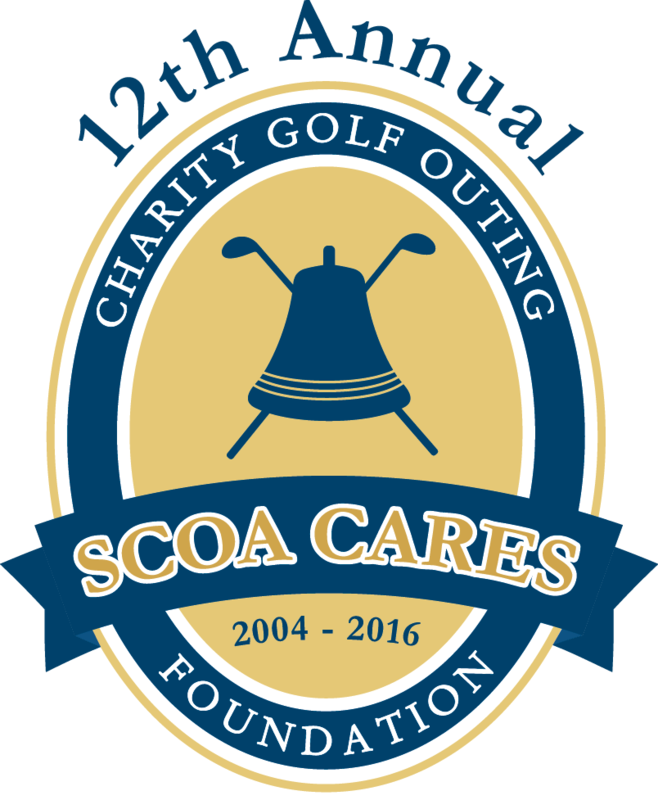 Since 2004 the event has raised more than $120,000 for the SCOA Cares Foundation. Space is limited to 140 golfers, so register early! Click Here to download brochure for more information on sponsorship levels and a mail-in registration form. Please list donation items below. I would like my 4-member team to be filled by cancer survivors and receive company recognition.